Leaders in California must work to remove negative factors that make companies poachable by other states. Florida Gov. Rick Scott toured California earlier this month touting the “advantages” of his state, with the intention of poaching local businesses. Scott clearly doesn’t understand our ambitious California attitude. 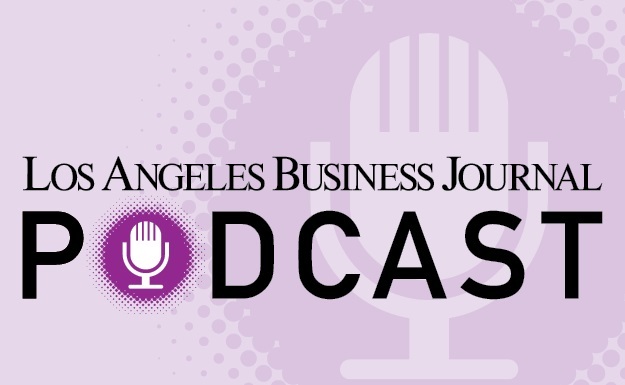 According to a just-released Los Angeles County Business Federation (BizFed) survey, Los Angeles County employers are optimistic about their business outlook for this year. Almost two-thirds of respondents (64 percent) expect business conditions will be either significantly or slightly better than 2015. However, to our overtaxed and over-regulated businesses, his siren song of no state income taxes, lower minimum wage, and less stringent regulation is a melody that some could find hard to resist. But fees and taxes are not our only hurdle. The uncertain regulatory environment also presents challenges for businesses to plan and invest for the long term. For example, a current bill in the California Senate calls for the state to take control of the regional air district. This directly undermines decisions made by the regional air boards. Under such conditions, business cannot plan for the long term or invest in their own growth because the rules keep changing. The constant shifting sand makes it more difficult for the broader business community to fully invest in the region’s future. Finally, we’re taking a close look at what our state, county, and local policymakers are doing about affordable housing. The state Legislature has several pieces of impending legislation focused on increasing housing. Cities such as Long Beach and Los Angeles are considering allocating funding from their general budget toward housing. Just this week, several counties began proposing new funding measures. Our objective is to connect and coordinate separate authorities to ensure better planning and that housing units quickly come online. We want to be sure that any new housing funding means projects get built in a timely manner for people desperate to move into a home. Affordable housing is directly linked to the ability of businesses to find and retain local employees. As Los Angeles transitions from the recession and endeavors to build a sustainable economy for the future, we must reject policies that add to the cumulative burden on business and embrace those that encourage a robust hiring environment. When we achieve that, we can be assured that Scott’s siren’s song will fall on deaf ears. Tracy Hernandez is founding chief executive of the Los Angeles County Business Federation, or BizFed.